Don't wait for the heat of summer to start working on your home's curb appeal. 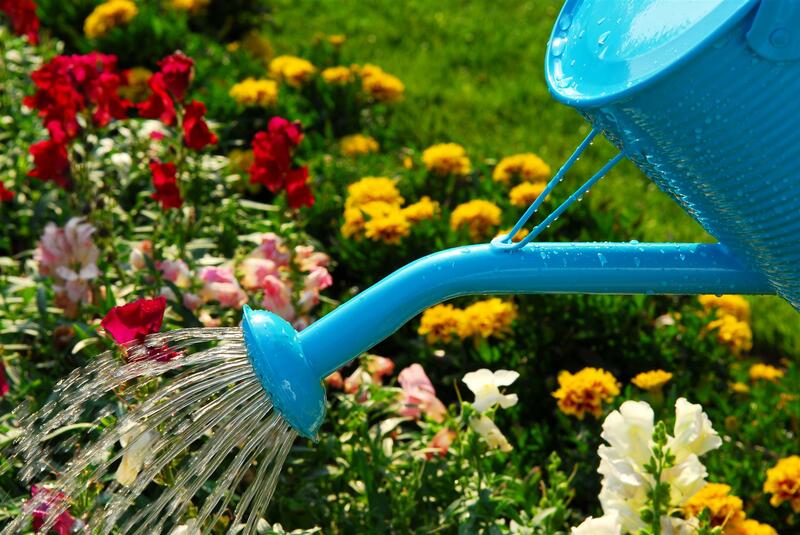 Take advantage of the milder temperatures of April to get all of your outside projects done. There are always those projects that either slip our minds or we can never quite find the time to do. Here are some ideas with varying degrees of difficulty and cost that can not only increase your home's curb appeal but add actual value to your home. - Power wash the outside of the house. If you have loose, peeling, cracking paint, you’ll need to have the place painted. - Power wash the windows outside and clean them on the inside. - Clean out gutters and replace if they’re rusty, bent or look old and in disrepair. - Rake up leaves and dead vegetation and dispose of it. - Keep the lawn mowed. Make sure sidewalks and walkways are edged neatly. - Get rid of weeds, dandelions and grass growing up through the driveway or sidewalks. - Trim trees so that no limbs are touching the roof. - Put bikes, skateboards and scooters in the garage. - Trim back unruly, unkempt bushes. - Install low-wattage ground lights along the front walkway. - Put fresh mulch in landscape beds. - Check the irrigation to insure no dry spots in yard. Even the smallest of these projects can increase your home's curb appeal. Don't feel like you have to get them all done immediately, take your time and have fun! So which of these projects are you going to get started this weekend?